The warranty lets you get beyond the hype and reveals the degree of confidence an elliptical manufacturer has for their products. Weslo elliptical trainers come with a 90 parts and labor warranty. What does that warranty say about the quality of the product? That the manufacturer is not very confident the machine will hold up beyond that 90-day period. In contrast, NordicTrack and Sole offer 5 year parts and 2 year labor warranty on most of their ellipticals. What does that say about these ellipticals? It would suggest that their machines are well engineered and made with quality components, and should have few, if no, service issues under normal conditions. Extended warranties reflect the companies confidence in the durability of their machines. You may be able to disguise mediocre components with fancy labels like, Super Conductor Drive System, In-step Access, ErgoFlow Geometry and SmartBoard console, but if the elliptical has a whimpy warranty there is no hiding from that fact. What is an Acceptable Elliptical Trainer Warranty? There are a number of other factors to consider when purchasing an elliptical trainer, but the warranty can be very revealing in determining the quality of the machine. Of course, hand in hand with the warranty is the company reputation to stand behind the warranty. Some companies are very attentive to service, while others can make a service request a nightmare. Epinions.com is a good source to find out customer’s experiences with manufacturers. To learn more about what to look for in a QUALITY elliptical trainer, check out our Elliptical Buyer’s Guide. 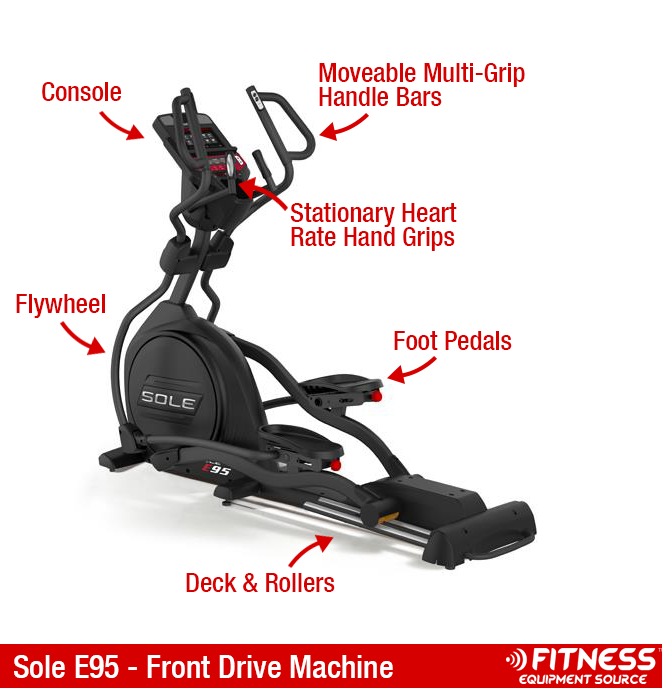 Then, check out our top rated machines on our Elliptical Best Buy list.